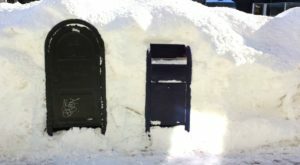 Massachusetts has plenty of hidden history. 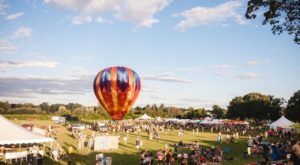 Even locals frequently don’t know what’s in their own backyard. 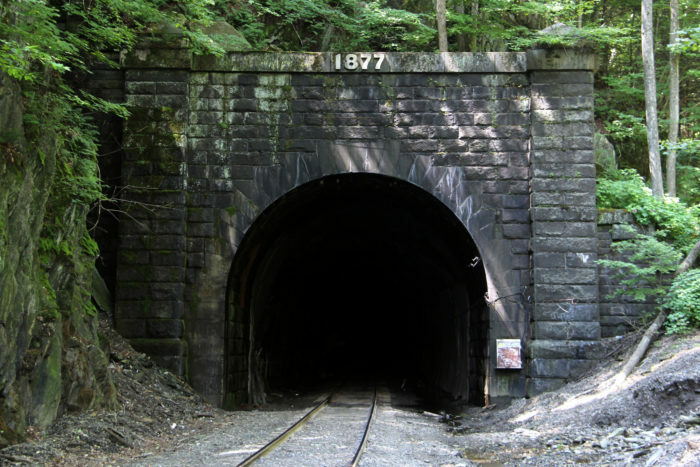 For example, most people don’t know that the longest tunnel in Massachusetts is the Hoosac Tunnel, and it has a truly incredible (and creepy) history. 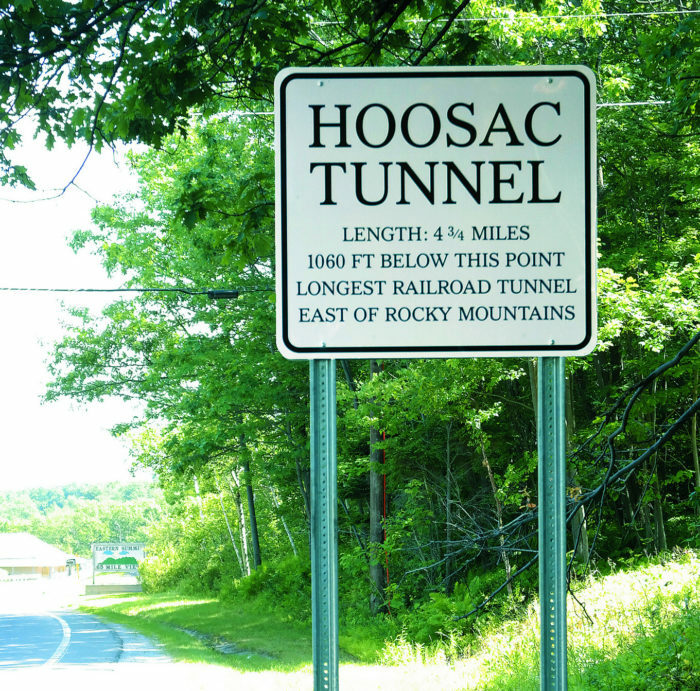 The Hoosac Tunnel spans an impressive 4.75 miles and passes through the Hoosac Mountain Range. At the time of its completion, it was the world’s second longest tunnel. For comparison, the Ted Williams Tunnel in Boston (of Big Dig fame) is just 1.6 miles. 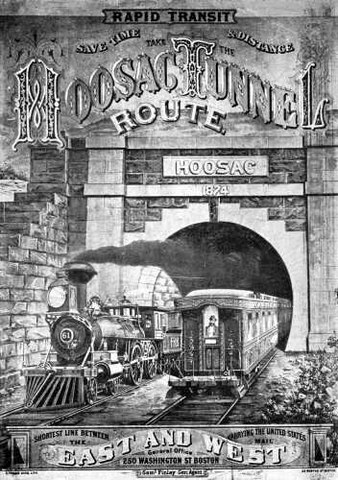 Work started on the Hoosac Tunnel in 1851. 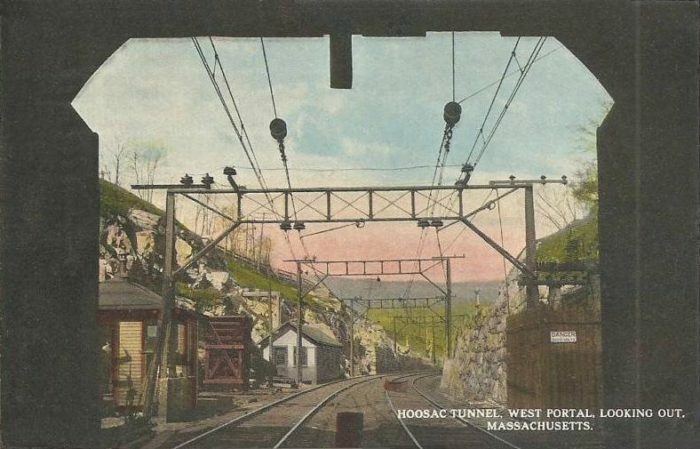 The tunnel was meant to allow trains to pass from its east portal in Florida to its western outlet in the town of North Adams. 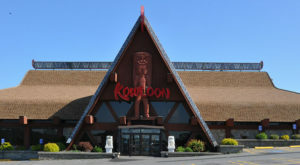 While the project was only meant to cost around $2 million, the final price tag was over $21 million. Additionally, construction took an incredible 20 years. Why the high cost and long delays? 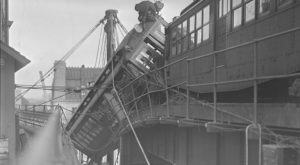 The most deadly incident was undoubtedly what became known as the Central Shaft accident. On October 17, 1867, fumes from a lamp were ignited by a candle in the central shaft. Four men near the top of the shaft managed to climb to safety, but 13 men lower down plummeted 583 feet to the bottom. 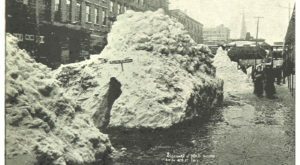 The shaft began to fall with water, and the 13 men were presumed dead. Just to make sure, a man was lowered down into the shaft the next day. He was overcome by fumes and reported that there were no survivors. No other rescue attempts were made. When workers finally reached he bottom of the shaft months later, they were met with a horrifying site: a handmade raft. Apparently, several victims had survived the fall and deadly fumes long enough to build a raft in a desperate attempt to save themselves from drowning. 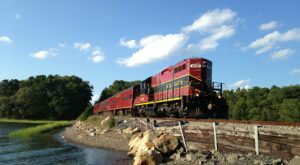 Not even the tunnel’s chief engineer escaped the Hoosac curse. Herman Haupt oversaw work on the tunnel until state funding temporarily pulled from the project, bankrupting Haubt. He left to become a Union Army general in the Civil War and finally rebuilt his wealth. Unfortunately, political complications around the completion of the tunnel years later once again led to financial ruin. 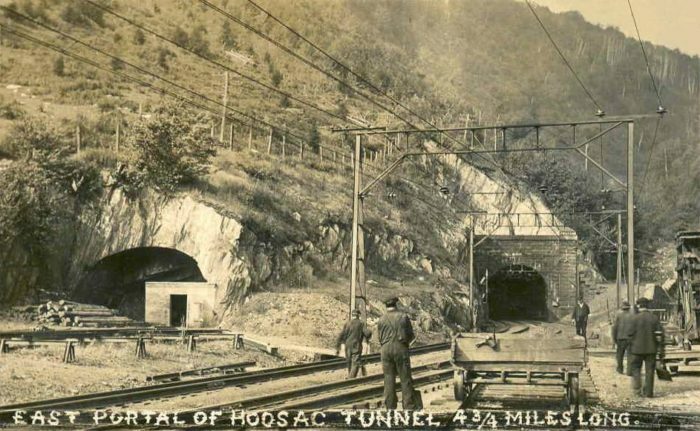 In total, 193 men died during the construction of the Hoosac Tunnel. 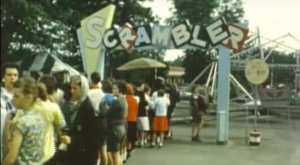 It became known as The Bloody Pit, and local legends hold that it is haunted by the ghosts of the doomed workmen. Today, the tunnel is an active railroad passage is off-limits to the public. 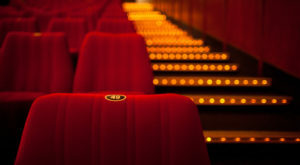 If you want to read more about the ghostly tales surrounding this area, click here.